According to the National Campaign to Prevent Teen and Unplanned Pregnancy, more than 19 million women in the U.S. aged 13 to 44 lack access to a clinic or pharmacy with a full range of contraceptive methods. 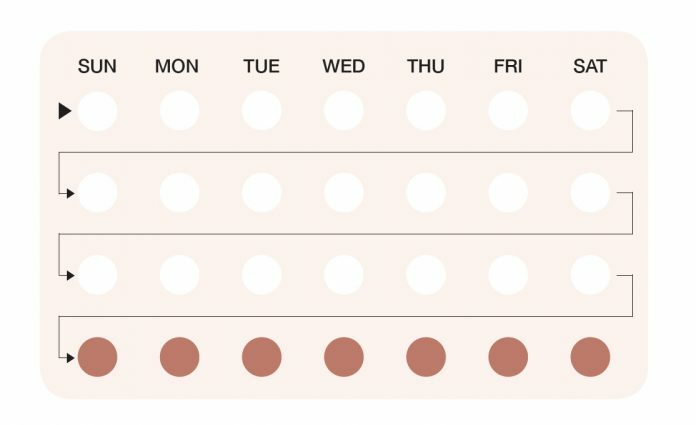 For those who are on the birth control pill, patch, or ring, financial and transportation impediments may make it difficult to get to the pharmacy every month to pick up medication. One company striving to eliminate these obstacles is Pandia Health, the only practicing reproductive health physician company founded and led by women in the birth control delivery space. Pandia offers various options for getting contraception. If one has an existing prescription, or if one is referred by one’s doctor, the delivery service is free. If one needs a prescription, Pandia can provide a telemedicine consult for a fee. The company also accepts almost all insurances except for Kaiser and TRICARE, as well as accepting cash payment. Pandia seeks to provide easier access to contraception for those who wish to be on it. While birth control offers several benefits, it is the individual’s choice whether she would like to use it. Be sure to check with a medical professional first before making any decisions related to birth control. According to Dr. Yen, Pandia offers a safe, affordable, and quick alternative for students who are not insured with their university’s student health. She said, “Universities need to realize that it’s a barrier and it’s stressful to get to the pharmacy at the last minute.” For students who are insured with student health, doctors can write prescriptions and transfer them to Pandia for free. Pandia differs from other pharmacies in that, as of this moment, it exclusively offers birth control (including emergency contraception). However, the company plans to supply other prescriptions in the future. In addition, because the telemedicine consult is completed online, customers are able to access Pandia’s services anytime and anywhere. The company also publicizes a large amount of educational content about Pandia, women’s reproductive health, and birth control on social media and on their blog. Addressing those who are hesitant about starting birth control, Dr. Yen stated that only about “5-10 percent of women experience adverse reactions” and that the benefits outweigh the risks even if one is not sexually active. She mentioned that it’s important to recognize the realities of birth control and debunk myths such as the idea that hormones invade the body when one uses birth control; hormones may come into play depending on the method of birth control one is using, but they are not harmful to the body. Furthermore, according to Dr. Yen, women are having more periods today than they were centuries ago which “is not natural … and can lead to increased risks of ovarian and endometrial cancer.” She described Pandia as the “end to end solution for birth control,” saying that she loves sharing information about contraception and #PeriodsOptional, a campaign that normalizes and promotes safely skipping one’s period while on birth control. One way to become more involved with Pandia is through the Campus Rep Program. Angela Tolentino, the Pandia Health Campus Coordinator, told The Bottom Line that the Campus Rep program is for those who are passionate about “advocating for their peers, impacting their community, and educating people on women’s reproductive health.” If you are interested in becoming a Campus Rep, contact Angela at angela@pandiahealth.com.